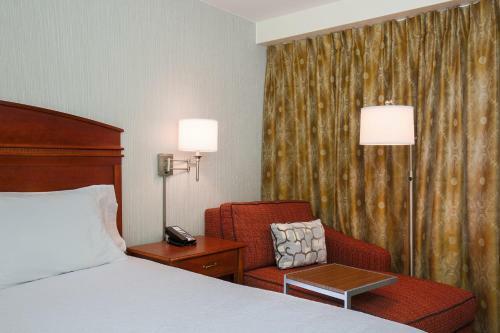 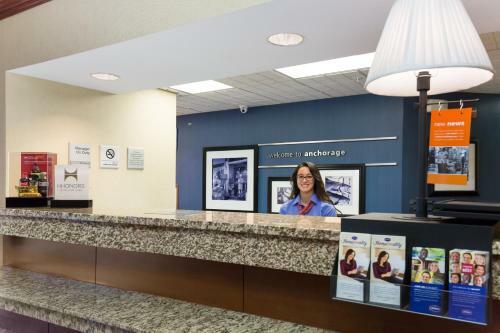 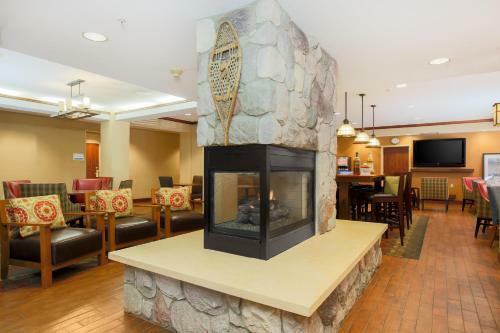 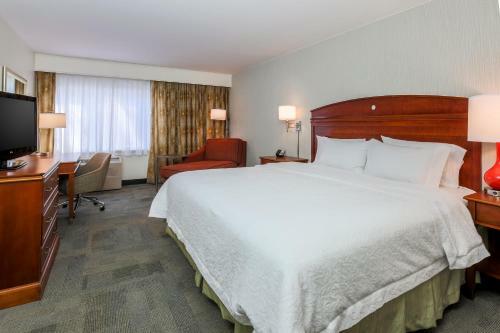 Moments from Anchorage's main attractions and only a short drive from Anchorage International Airport, this hotel offers comfortable accommodations and numerous free amenities, including 24-hour airport shuttle service. 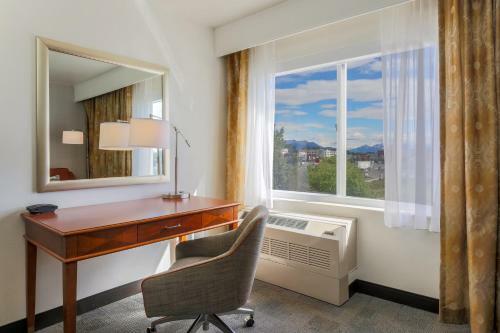 Guests at the Hampton Inn Anchorage can discover exciting wildlife, breathtaking scenery and a variety of recreational activities only moments from the hotel's front doors. 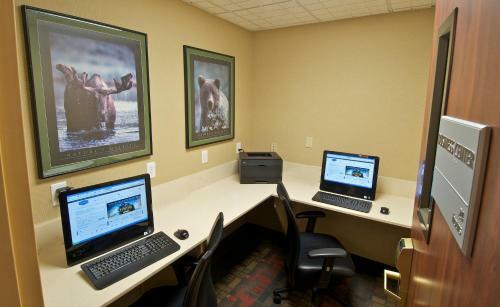 The Alaska Zoo, the Alaska Native Heritage Center and a number of museums are also nearby. 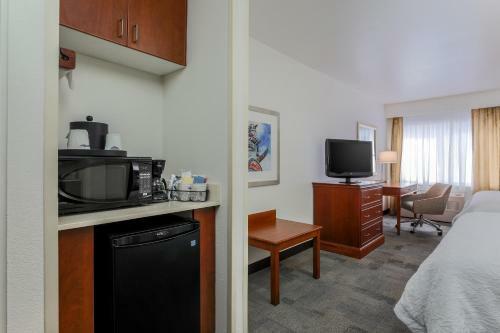 The hotel also offers free shuttle service to sites within a 5 km radius. 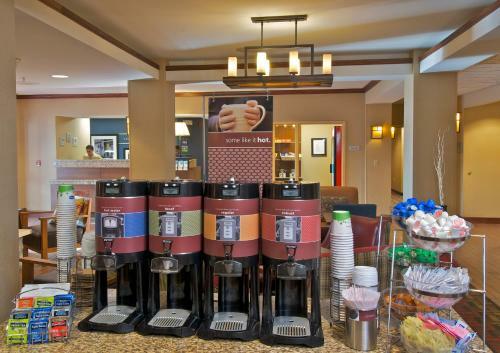 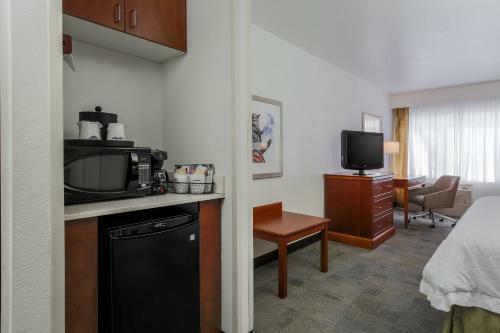 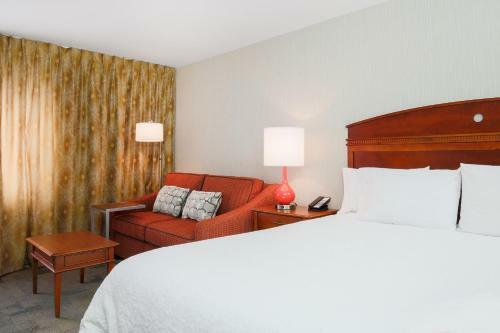 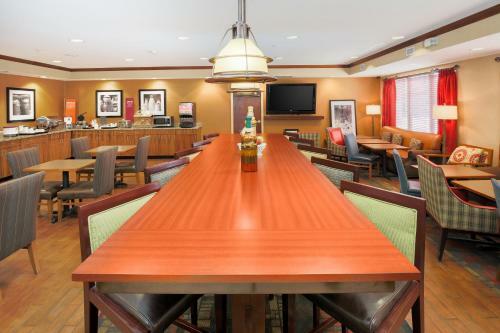 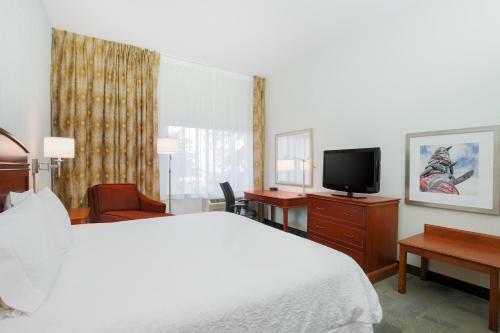 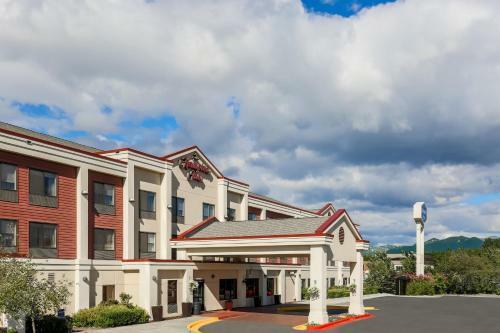 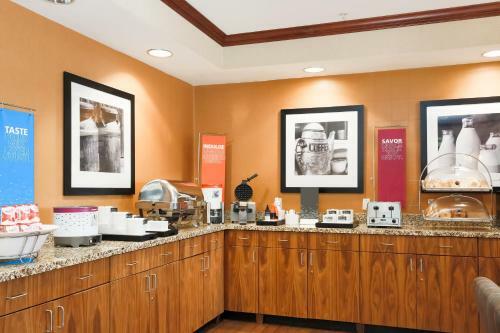 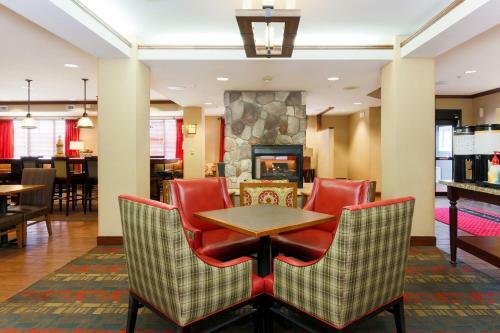 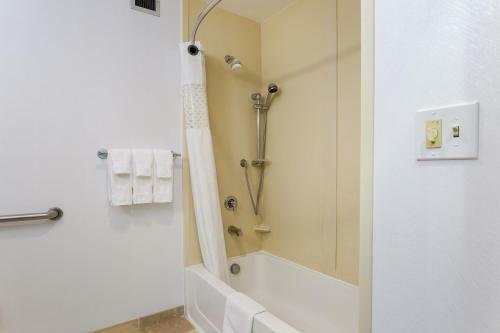 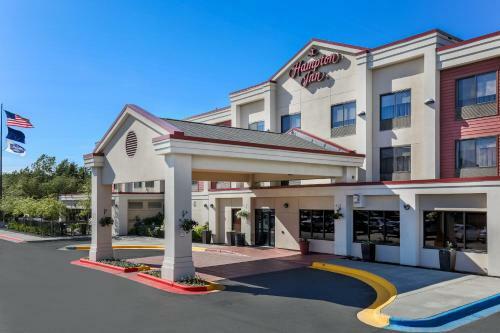 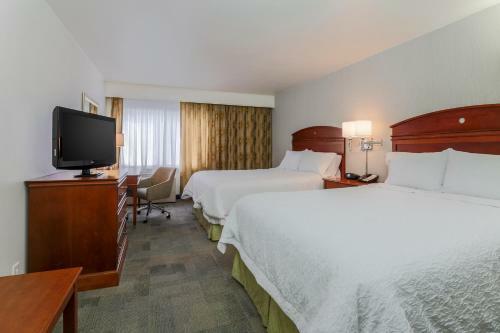 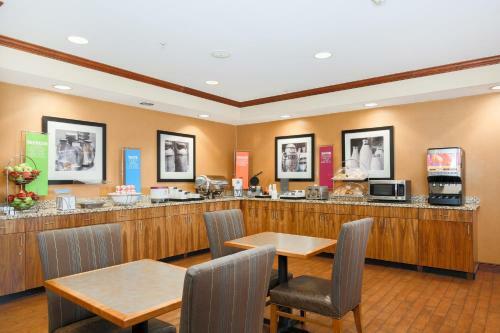 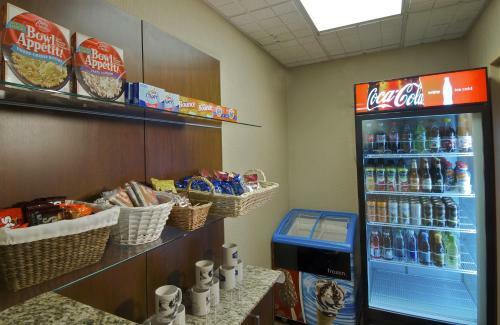 With a free hot breakfast buffet, free high-speed internet access and in-room microwaves and refrigerators, every stay at the Anchorage Hampton Inn is sure to be enjoyable. 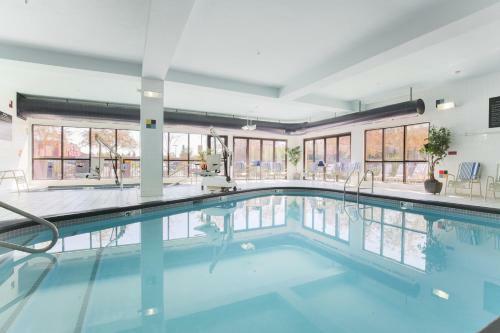 Guests at the hotel will also appreciate the indoor swimming pool as well as the modern fitness centre. 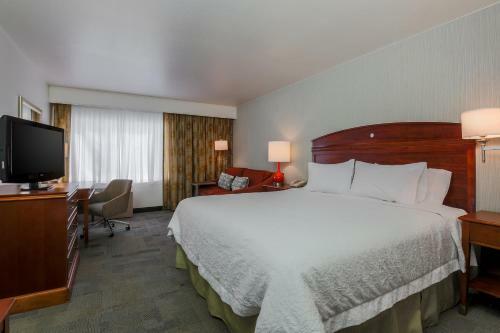 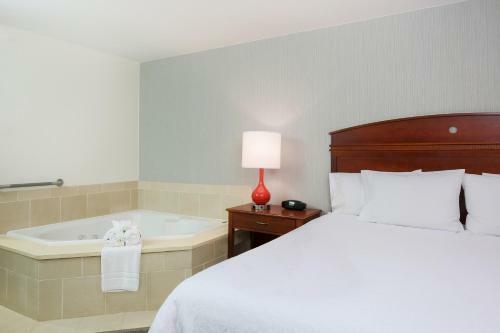 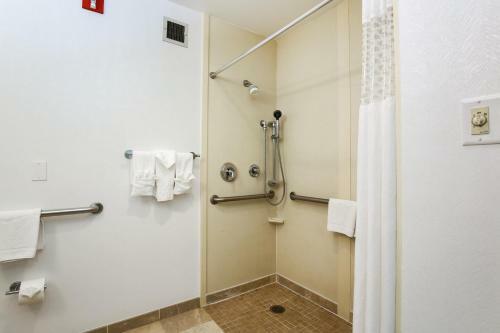 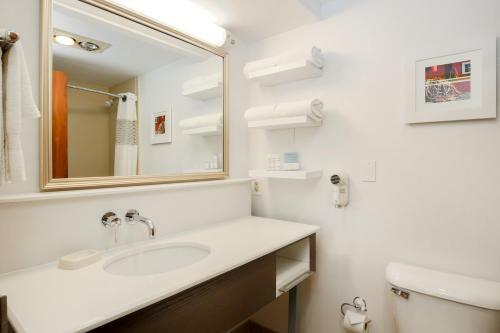 the hotel Hampton Inn Anchorage so we can give you detailed rates for the rooms in the desired period.